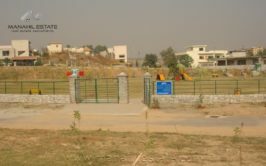 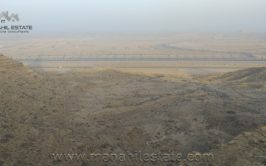 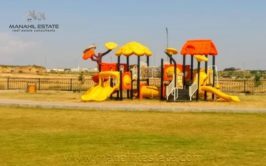 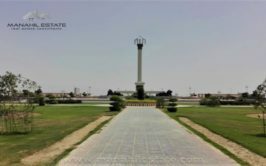 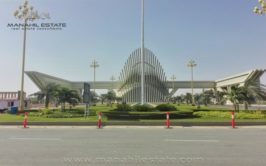 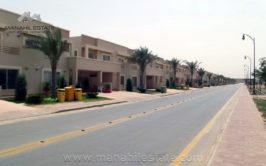 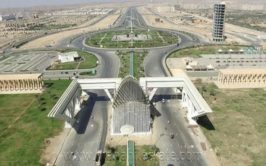 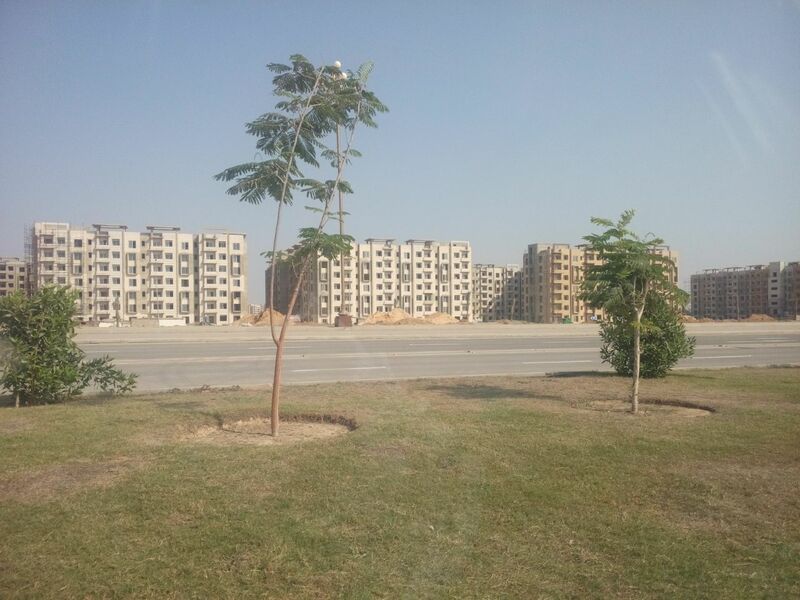 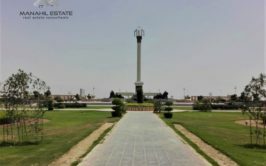 We have a prime location residential plot available for sale in precinct 28 near Bahria Dancing Fountain. 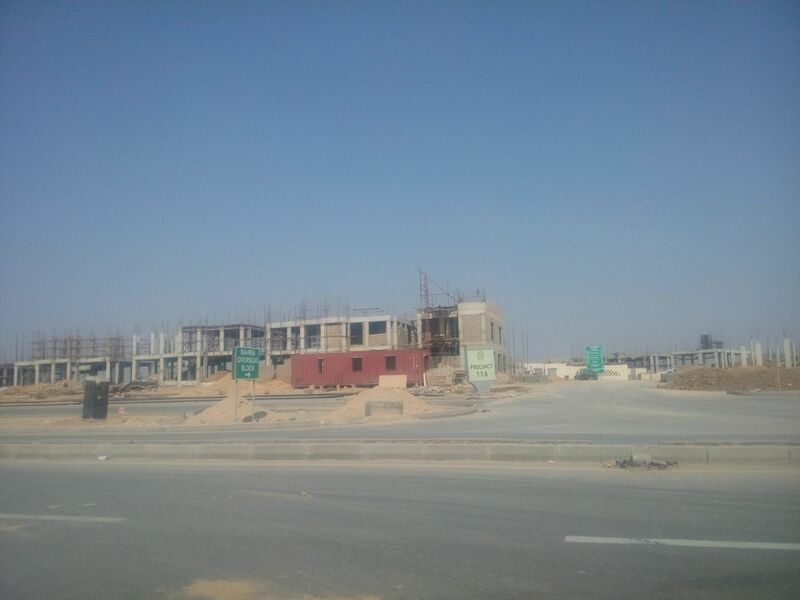 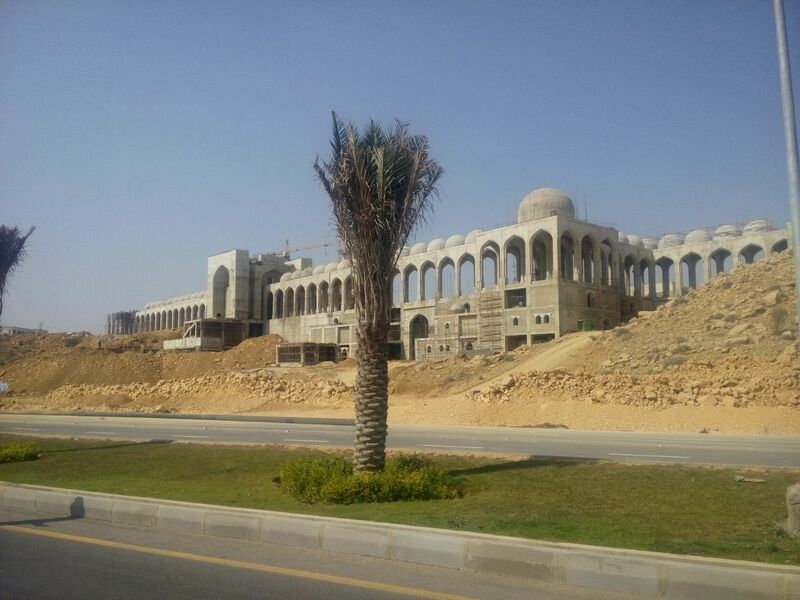 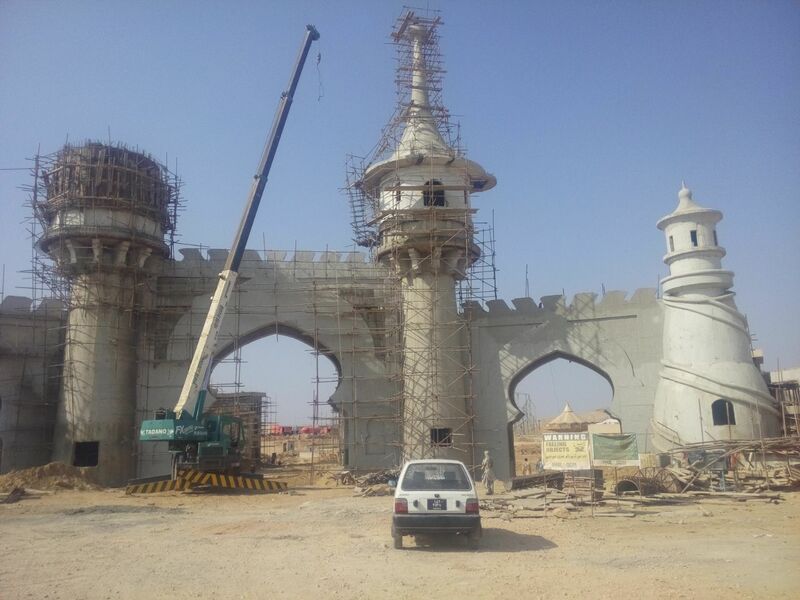 Precinct 28 is located on Jinnah Avenue opposite to Bahria Golf City, and it is currently under development. 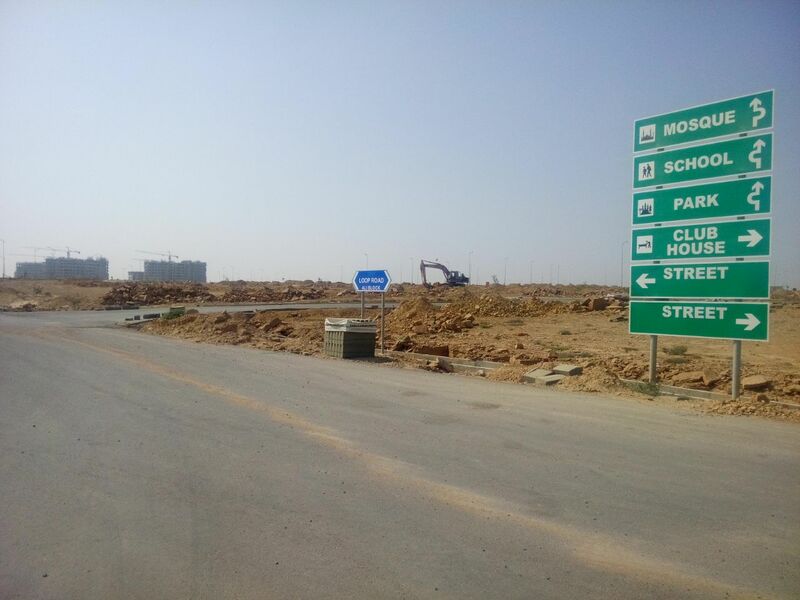 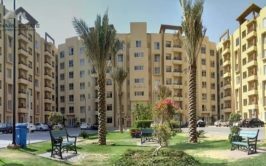 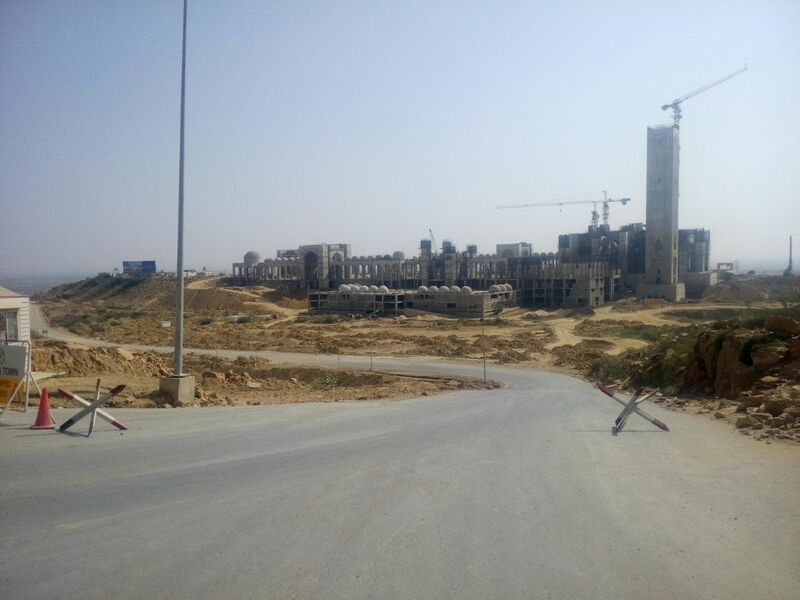 Possession will be handed over by next 1 to 2 years, and this will be the most attractive location for residence in Bahria Town Karachi. 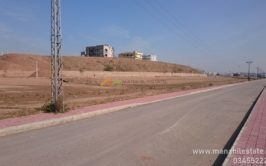 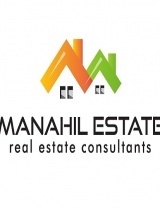 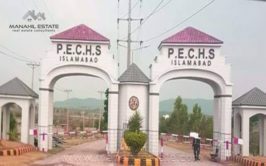 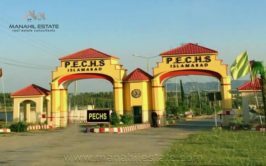 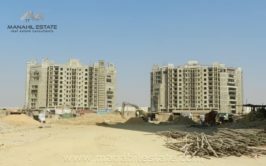 We have 125 sqy plot available for sale in 600 series in Precinct 28, and demand is 10 lac rupees profit + paid installments. 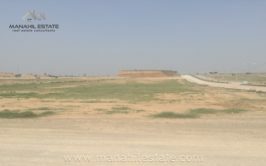 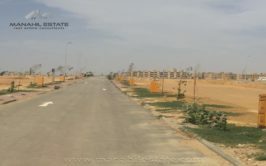 If you are interested to buy this plot, contact us for more details and purchase.